This show is kind of a mini comic con. 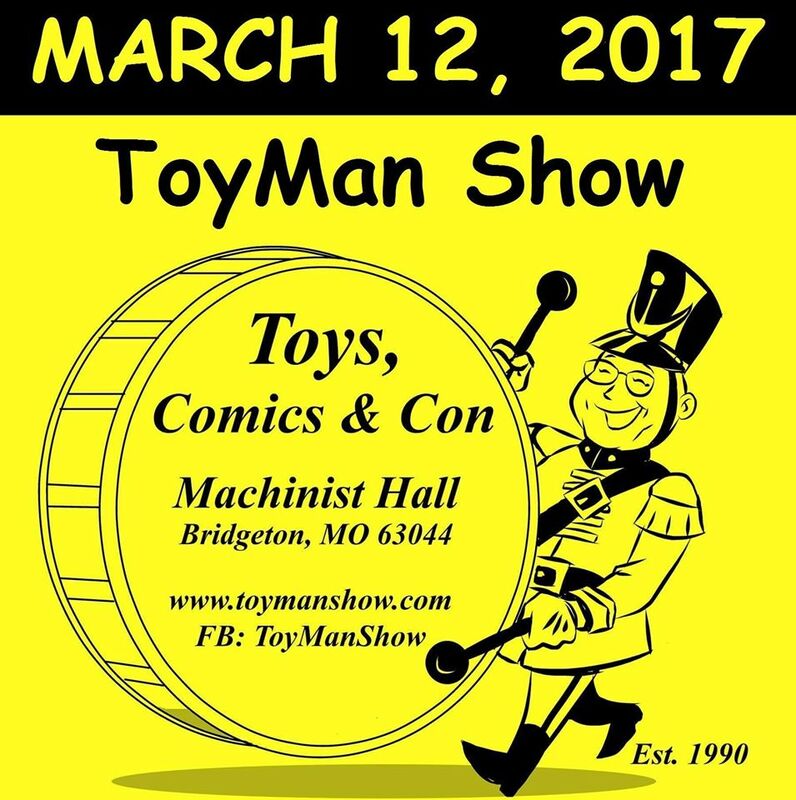 Lots of toys, cosplayers, celebrity guests etc. our 3D printing booth stays busy generally the whole time. The event organizer is a wonderful, nice man who is always happy to help. Staff and security are nice as can be as well!